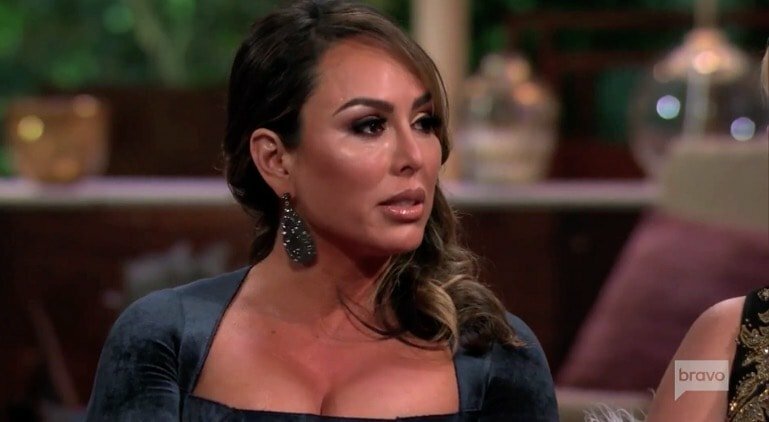 At this point, it looks like Kelly Dodd and Vicki Gunvalson will be on opposite couches during the next Real Housewives of Orange County reunion (and the new season hasn’t even started). Kelly went from being Vicki’s most loyal friend in the cast to dragging Vicki and boyfriend Steve Lodge on Twitter. News broke last week that Vicki and Steve set up Kelly’s ex Michael Dodd with his new girlfriend. Not only that, but apparently this woman used to be friends with Kelly as well. Maybe Kelly regrets what she tweeted and that’s why she took it down. Or maybe she got in trouble for spoiling a future story line. Either way, it sounds like the alliances have shifted within the cast and Kelly is going to be gunning for Vicki this year. TELL US- IF YOU WERE KELLY, WOULD YOU BE OFFENDED THAT VICKI SET UP YOUR EX WITH ONE OF YOUR FRIENDS? WHOSE SIDE ARE YOU ON: KELLY’S OR VICKI’S?